If you have small children, you know they can fear just about anything — from the monster under the bed to loud noises like fire alarms. This stems from a fear of the unknown, a fear of being hurt or a fear of separation from parents. Whatever the case may be, it’s important that as parents you encourage a healthy viewpoint towards your child’s dentist to put them at ease, even putting aside your own concerns. After all, WebMD points out that any anxiety displayed by parents can be easily detected by children, thereby giving them tacit permission to be scared too. Unfriendly dentists who have little experience with children’s dental needs or those who are uncomfortable around kids can also feed into this unhealthy fear of the dentist’s chair. That’s why it’s absolutely imperative to visit a pediatric dental specialist who knows kids, knows what puts them at ease and knows how to make the entire experience as relaxing, comfortable and fun as possible. Choosing a children’s dentist means everything from the decor and equipment to chairs and dental supplies are all geared toward the enjoyment of the little ones. The dentists and dental assistants at Kindred Smiles Pediatric Dentistry in Groton, MA, devote their lives to addressing the needs of kids’ teeth. From an engaging, bright and colorful waiting area complete with toys and video games, to a state-of-the-art dental system designed for children, the entire experience encourages a healthy love of dental care. This, along with friendly technicians, dentists and support staff, helps promote regular dental visits for families. Preparing your child for what to expect at the dentist is a crucial part of fostering a healthy attitude. 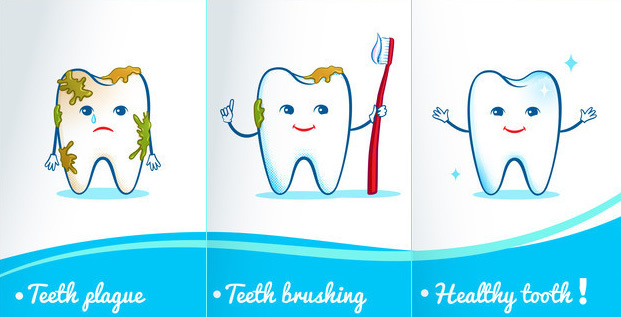 Walk your child through what the dentist will do, let them know they can choose the flavor of the toothpaste, and show them just how gentle the process can be. You can even ask for a tour of the facility beforehand to put your child at ease. When you properly prepare your child for the dentist, this can pay off tremendously for years to come. Contact us with your questions or to schedule an appointment today. Common Questions on Early Dental Care When Should My Child Visit the Dentist for the First Time and Why?